After numerous delays along the way, the final version of Fedora Linux 18 “Spherical Cow” made its long-awaited debut on Tuesday. Late last year I wrote about a few of the interesting features that had appeared in the beta version of the software, but now this finished release brings quite a bit more to the table. 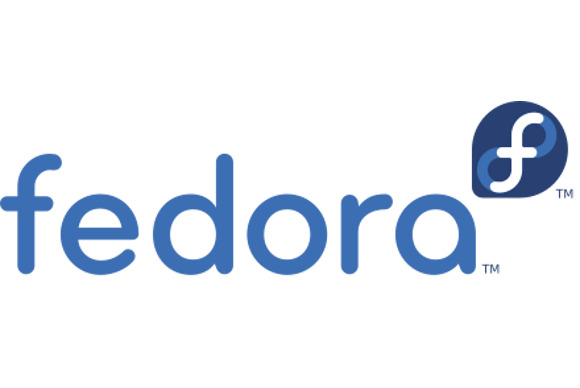 As the free, community version of Red Hat Enterprise Linux (RHEL), Fedora is nothing if not a leading-edge distribution, and it tends to offer a sneak preview of what's to come in RHEL and beyond. Currently in the No. 4 spot for page-hit rankings on DistroWatch, it's particularly well-known for its business-focused features. Ready for a quick tour? Here are a few of the more notable new features in this release. The introduction of a mobile-style paradigm in the world of Linux desktops has been just as controversial as it has in Windows 8, causing no end of debate over the merits of modern contenders such as Ubuntu's Unity and GNOME 3. The enduring popularity of GNOME 2 has been striking in contrast, and we've already seen numerous examples of efforts to preserve the classic desktop. Now, Fedora is offering a like-minded option in the form of MATE. “This desktop is perfect for users who have been running GNOME Classic or other window managers like Xfce as an alternative to GNOME 3,” the Fedora team notes in the software's release announcement. Users of Fedora 18 actually have many desktops to choose from, including also Xfce 4.10, KDE Plasma Workspaces 4.9, Cinnamon, and GNOME 3.6. As I noted back when the beta release came out, Fedora's Anaconda installer has been completely rewritten for this release so as to make it easier to use for a wider range of users. A hub-and-spoke model, for instance, makes installation easier for new users, “offering them concise explanations about their choices,” the project team explains. Other improvements include new visuals to improve the overall look and feel of the installation experience. The Fedora project was one of the first distributions to recognize the implications of the Secure Boot technology enabled in Windows 8's Unified Extensible Firmware Interface (UEFI), and Fedora 18 is the first release to include the fruits of its labors. So, thanks to the software's included UEFI Secure Boot support, it can boot on systems that have Secure Boot enabled. Tools are also available that allow administrators to create custom certificates to sign local changes to GRUB or the kernel, the release notes point out. Also notable particularly for systems administrators is the inclusion of Samba 4, the latest version of the suite of tools that provide file- and print-sharing services in heterogeneous OS environments. Samba 4 goes even further than its predecessors, in fact, by introducing the first free and open source implementation of Active Directory protocols. Last but not least is that Eucalyptus makes its debut in Fedora 18, which includes the cloud software's 3.2 release. Also included are OpenStack's Folsom release and version 3.1 of the oVirt engine. Ready to take Fedora 18 for a spin? It's available as a free download on the project site.